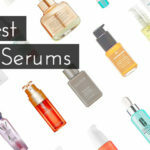 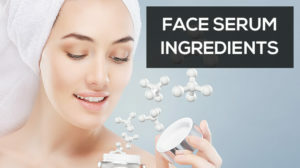 It seems face serums (and in particular vitamin C serum) are becoming a staple in today’s beauty industry. 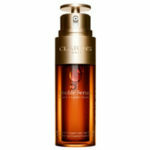 Their desirable effects are no small feat and we can’t seem to get enough. 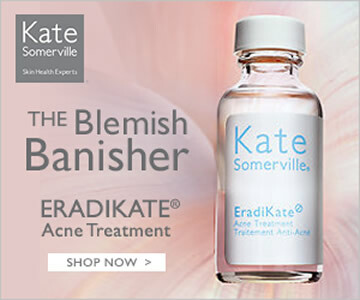 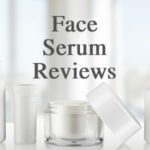 They conveniently address all of our biggest skin concerns and worries. 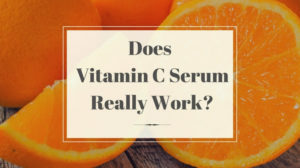 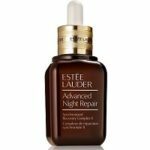 Face serums benefit all aspects of our skin like with firming, smoothing, hydrating, repairing, brightening, … [Read more...] about Does Vitamin C Serum Really Work?